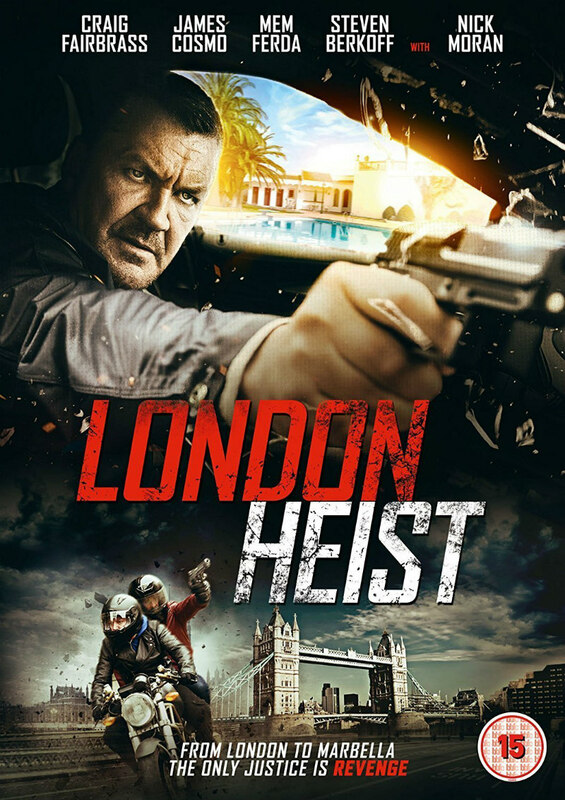 Did You Win LONDON HEIST On DVD? The British thriller hits DVD July 17th, and we've got three copies to give away to readers. 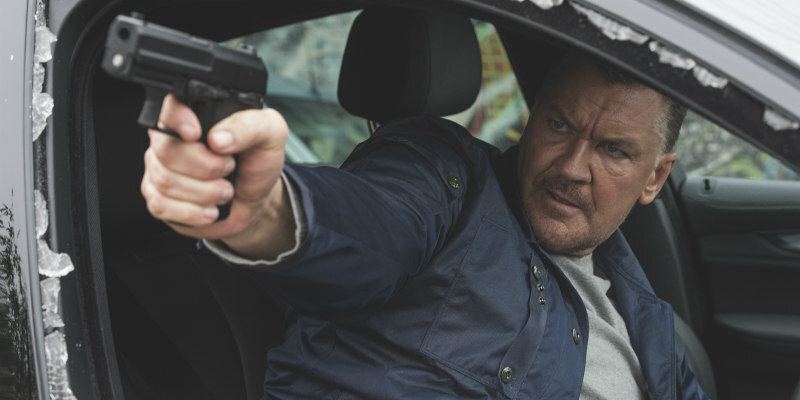 Tough thriller London Heist comes to UK DVD and digital on July 17th, courtesy of Lionsgate Home Entertainment, and we've got three DVD copies to giveaway.